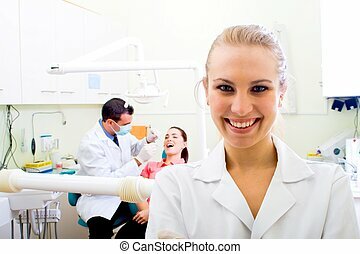 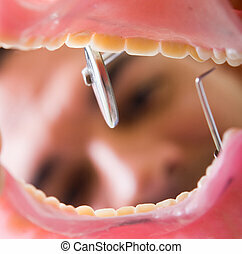 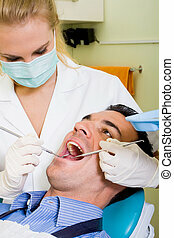 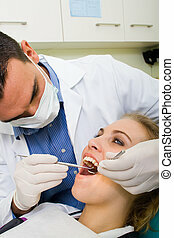 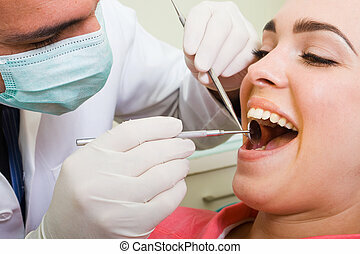 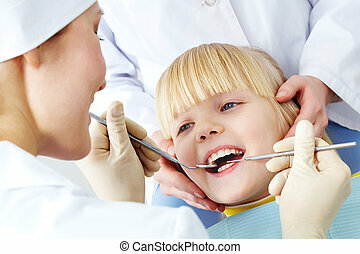 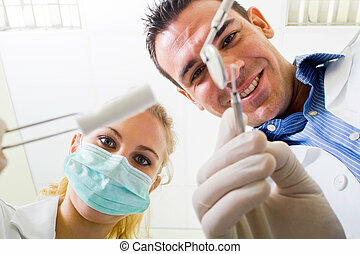 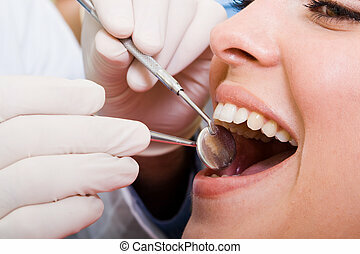 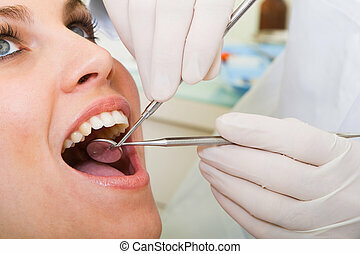 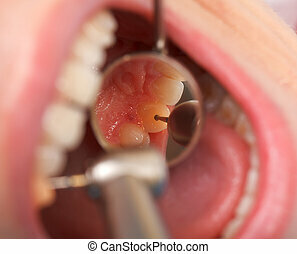 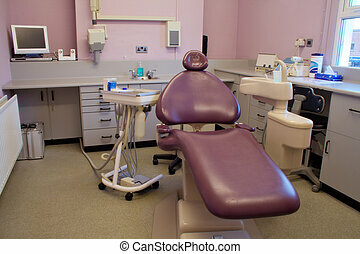 Dental examination. 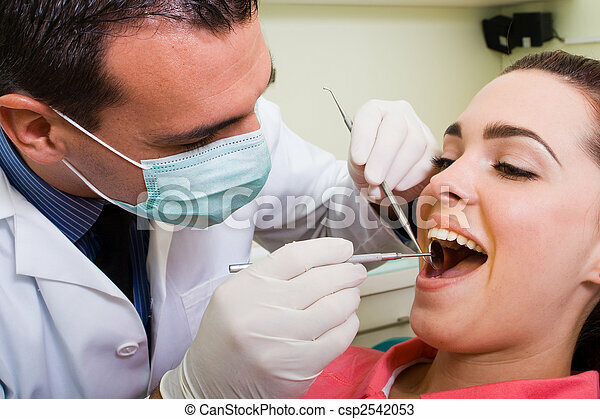 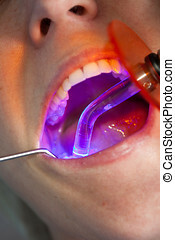 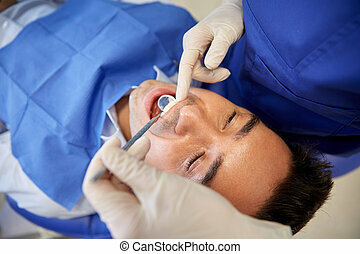 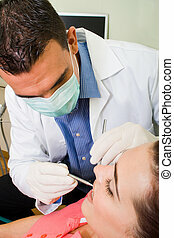 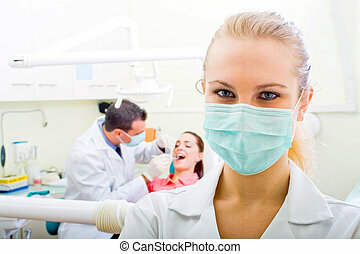 A doctor in mask and gloves checking inside a patients open mouth for cavities. 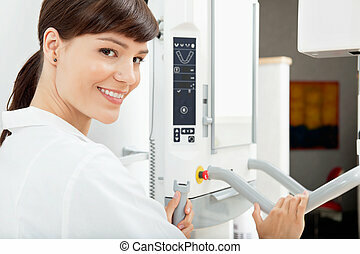 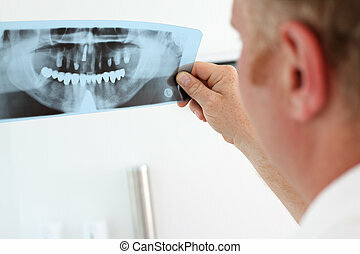 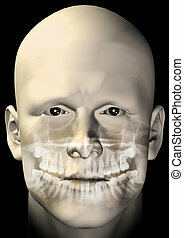 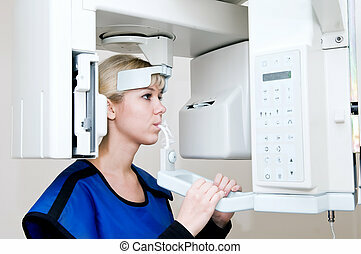 Male figure portrait with dental scan x-ray. 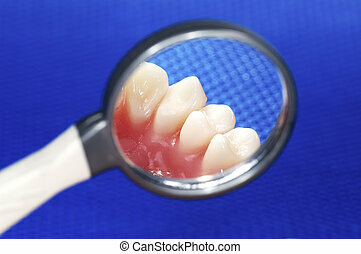 3d computer generated illustration. 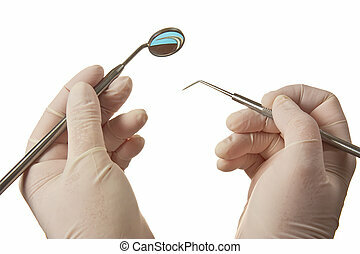 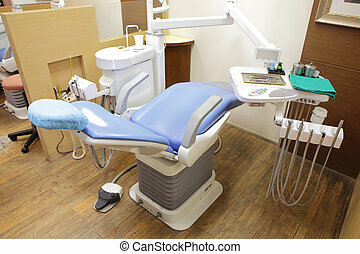 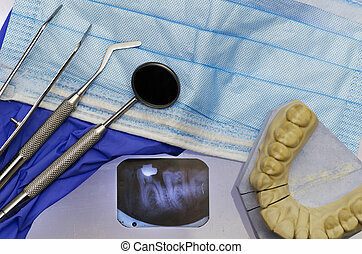 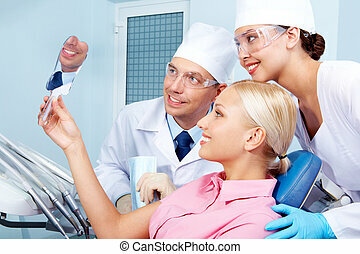 Dental instruments with gloves, mask, model, x ray .